7.85 acres Zoned Commerical (C2) just off 301 near 205/301 intersection. 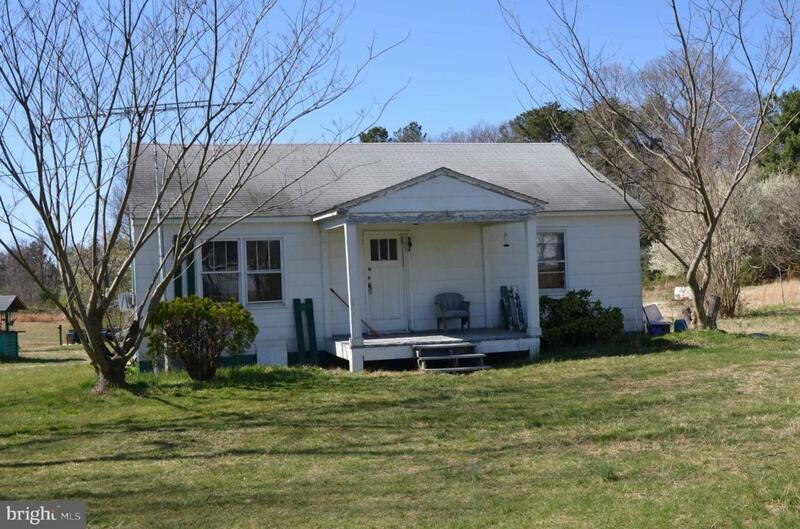 1014 sf structure with 4 rooms, 1 bath, deck, porch, cellar. County water, individual septic on site. Five outbuildings. Excellent topography. Fix up the house and use the building for a home based business or operate your business out of the house/structure. See documents for C1 & C2 uses allowed, tax map and plats. Testing must be performed to determine if structure's siding is made of asbestos.